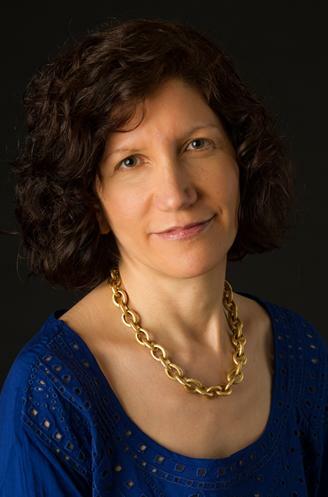 Sherry F. Colb is Professor of Law and Charles Evans Hughes Scholar at Cornell University, where she teaches and writes about animal rights, criminal procedure and evidence. She has written the fantastic book Mind If I Order The Cheeseburger. I really love the conversation we had here. Sherry’s positive take on animal advocacy really gave me a fresh take and gave me fresh inspiration to continue to find my way as an effective advocate for animals. We gave some time to her fantastic article, “Singling Out Jewish Kaporos for Criticism,” which I highly recommend, as well. You can read more from Sherry at Verdict and Dorf on Law. She is @SherryColb on Twitter.